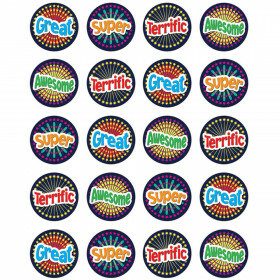 Charming Woodland Whimsy hot spots stickers are a perfect way to encourage and reward students for their efforts. 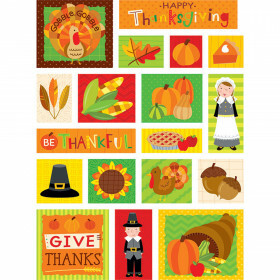 Students will love the cute acorns, flowers, leaves and toadstools in this set. The nature-inspired designs are perfect for a variety of classroom themes and displays including camping, nature, outdoors, science, animals, and more. 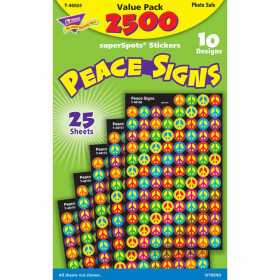 880 stickers per package Approximately ½" in diameter Coordinates with other Woodland Friends products. 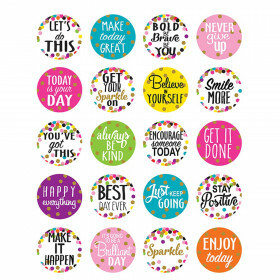 Log success on any incentive or chore chart with these colorful stickers. Keep track of good behavior, chores, and homework assignments, use to reinforce daily routines, or work towards completing tasks to reach a goal or reward. Looking for something similar? 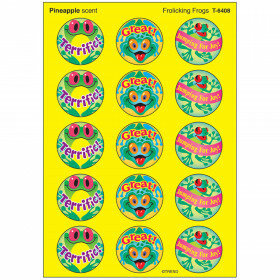 View our Stickers or Incentives & Motivators sections to find more educational supplies items similar to Woodland Friends Woodland Whimsy Hot Spots Stickers.